Here you will you will find short excerpts and outtakes from Walking to Japan, anecdotes about Derek Youngs, and my own ponderings about the book and the man. Walking to Japan wins silver! 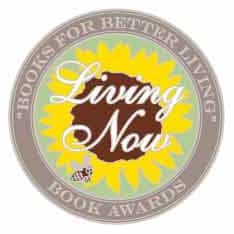 I am thrilled to announce that Walking to Japan has won a silver medal at the 2017 Living Now Book Awards, in the Inspirational Memoir category! These awards celebrate creativity and innovation in books that enhance the quality of life, from cooking and gardening to spirituality and wellness. If you read chapter 24, you might want to watch this video! Send us your email address and you will automatically be notified.